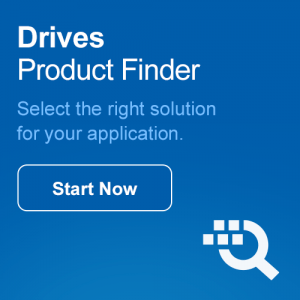 Ideal for OEMs, the FRENIC-Ace is a high-performance, full-featured Drive designed to suit a wide variety of applications. The FRENIC-Ace offers advanced integration capabilities including applied power ratings, sensorless dynamic torque vector control, PM synchronous motor control, 2-channel on-board RS485 communication port and customer customizable logic. 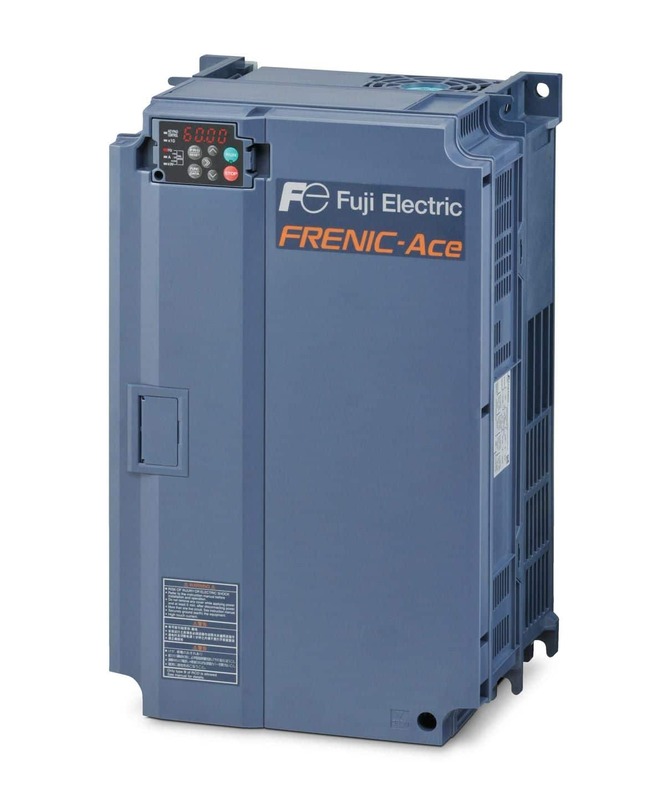 Learn about Fuji Electric’s new FRENIC-Ace Drive, which has been optimized for OEMs.